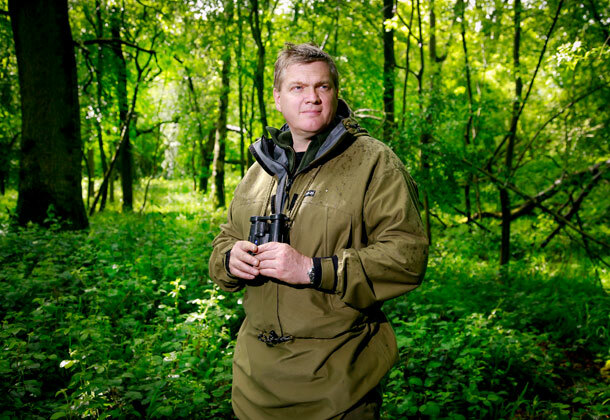 For those of you who have been searching for the second instalment of Ray’s latest series, fear not; episode 2 of Wilderness Walks with Ray Mears will be aired at 7:30 PM on Tuesday 14th October, on ITV1. For viewers in Wales, episode 2 will be aired at 11:10 PM on Wednesday 15th October. In episode two, Ray visits the Thames Path National Trail, travelling by canoe along the mighty River Thames from Oxfordshire to London. Along the way, Ray spots kingfishers and water voles, reveals an unusual use for the horse chestnuts he finds lining the river bank, and camps in one of the world’s most precious and exclusive woodlands. This entry was posted in Ray Mears and tagged canoe, date, episode 2, ITV, online, player, Ray Mears, thames path, two, Wilderness Walks on October 1, 2014 by Woodlore Limited.